Camelopardalis – I was wondering about the name, as it has been as long as the giraffe’s neck, when I came across this ! The giraffe’s species name, camelopardalis (camelopard), is derived from its early Roman name where it was thought of as a composite creature, described as having characteristics of both a camel and a leopard. There’s always something magical about night photography …. this is lovely and I also really like the change in sky colour. 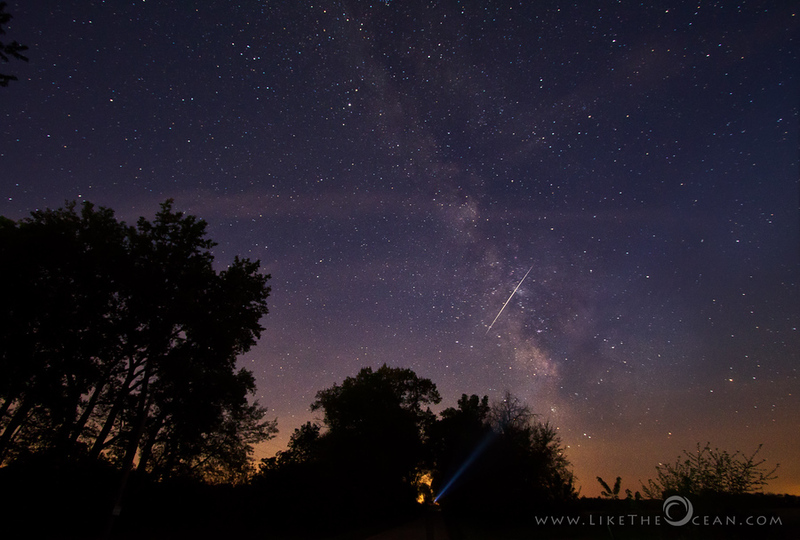 very true Noeline – each and every time it is a new experience being under the milkyway, watching the cosmos ! you should ….. and when u do give a shout out, we can meet up too !! !